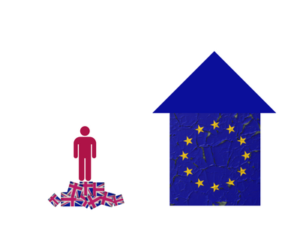 What will Brexit mean for UK trade arrangements and policy; how should government and business prepare? 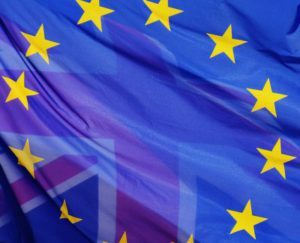 What will Brexit mean for the UK’s trade partners and how should governments and business respond? The Trade Knowledge Exchange (TKE) brings together a network of six organisations across three continents to supply objective analysis on international trade matters. 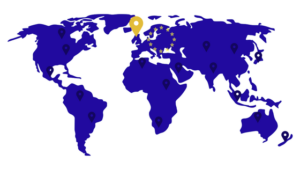 With outstanding in-house expertise in trade policy, analysis and negotiations, the TKE seeks to help officials and businesses navigate the contours of the post-Brexit landscape.